For your British Airways simulator preparation we now have capacity to run your BA prep in our generic FBS 767 Flight Simulator option as well as the 747-400 Flight simulator option. We start with detailed briefings and align the preparation to the soft CRM skills that BA are expecting from you. Our objective is to get you comfortable with the Boeing 767 handling, profiles and memory items opening up capacity for CRM aspects of the check ride. The BA check ride comprises of a short A to B routing, is raw data, manual navigation, man thrust in an aircraft you have likely never flown before (either 747-400 or 767 as of 2015 / 18 [depending on BA FFS availability]). We run the sim part of the check in generic 767 flight simulator (FBS), control loading matching the 767, eye height, flap and speed schedule exactly the same and AP modes identical. This is a perfect solution for your preparation and extremely cost effective as apposed to hiring a 767 FFS (also available). With a training captain with years of heavy jet experience and more importantly 15+ years of airline assessment preparation experience – you have a solid foundation to get the key skills required for this check ride on either the 767 flight simulator or 747 flight simulator. Our very high success rate comes from expert instruction, professionally maintained simulators, and to back this up – word of mouth amongst pilots..
A small investment of a few hundred pounds in your training career for a potential return throughout your future with BA of two+ million…. to short change yourselves after passing the interview stages is really not an option. 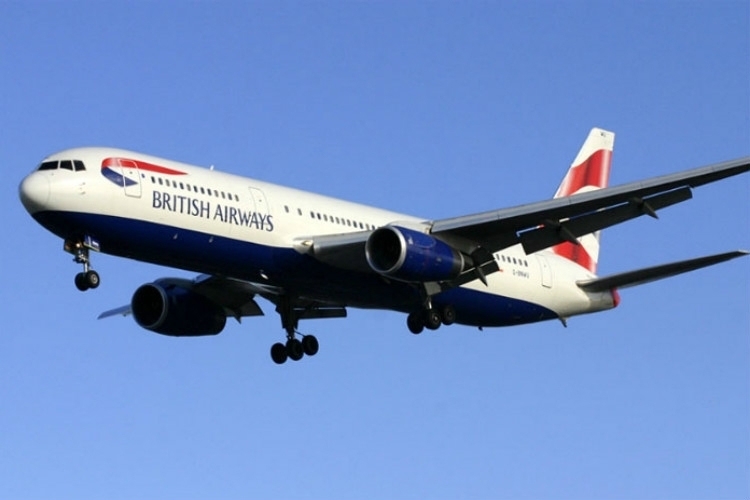 As places can be limited we urge pilots to book airline simulator preparation before they book their actual check ride on the 767 flight simulator with BA. Even to get an initial heads up, you can always come back again for a brush up session(s). We will endeavour to fit you in for those urgent enquires but as this is a complex preparation, it is not always possible. A typical session including brief and debriefs can take up to 5.5hrs.